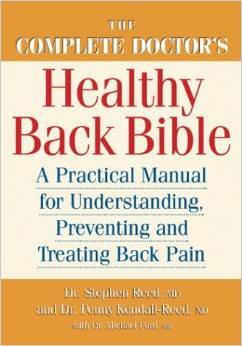 A comprehensive guide to the causes and treatments of low back pain. Melatonin. Do I need it and is it safe? ©2019 All Rights Reserved. Penny Kendall-Reed.